Published Mar 13, 2012 by Peachpit Press. This is an online streaming video, not a download. After making your purchase online, you can log into your Peachpit account page to view Composition: From Snapshots to Great Shots anytime, anywhere with Internet access. Run time: 90 minutes to two hours. Now that you've bought an amazing new DSLR, you need a video that goes beyond the camera manual to teach you how to take great shots. One key component to that is understanding composition—the creative arrangement of elements in the shot, and the way a viewer's eye travels through an image. 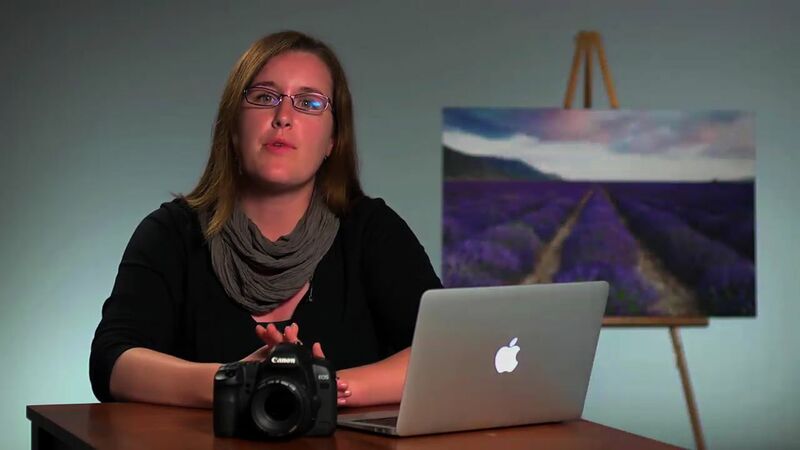 With this Composition: From Snapshots to Great Shots streaming video, photographer Nicole Young starts with the basics of composition—such as the popular rule of thirds—and continues with exploring how the elements of color, shape, angles, and contrast work to create compelling images. Shot on location and in the studio, the video covers all key camera features that affect composition (regardless of what type of DSLR you have) including shutter speed's ability to freeze and convey motion, as well as aperture's direct correlation with depth of field. Throughout the course of the video, the viewer will gain an understanding of composition, which will allow them to bring their own unique artistic expression to any situation whether taking portraits, action shots, landscapes, or events. This From Snapshots to Great Shots streaming video will show you how to take control of your photography to get the image you want every time you pick up the camera!